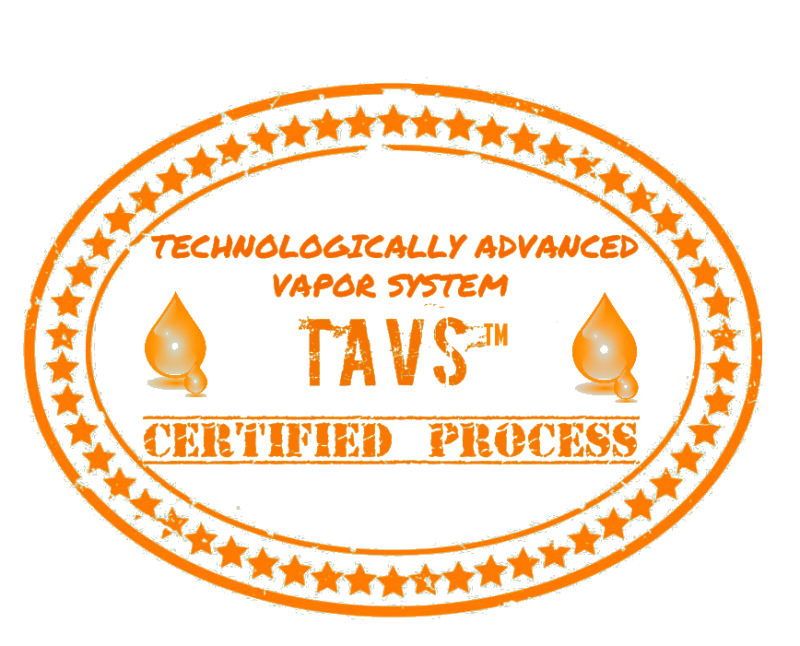 When we were introduced to the TAVS™ system we were a bit skeptical about the claims of 100% urine odor removal from the carpet. Well after many successful jobs under our belts we have decided to put our money where our mouth is. 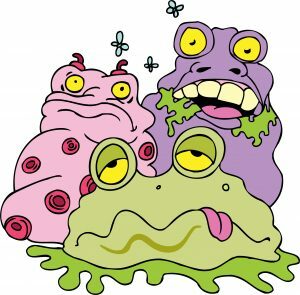 We guarantee we will eliminate at a fair price, the urine odor from your carpet or we will pay you $100.00. This is no joke! How’s that for a Guarantee. There is no “one – fits all” method to treat carpet that has been affected by pet urine. And in some cases, there is no quick fix. Having someone just run a carpet cleaning wand over urine affected carpet, will only aggravate the situation. Every scenario has different levels of contamination and we gladly offer a Free on-site inspection to provide you with the best option for your situation. 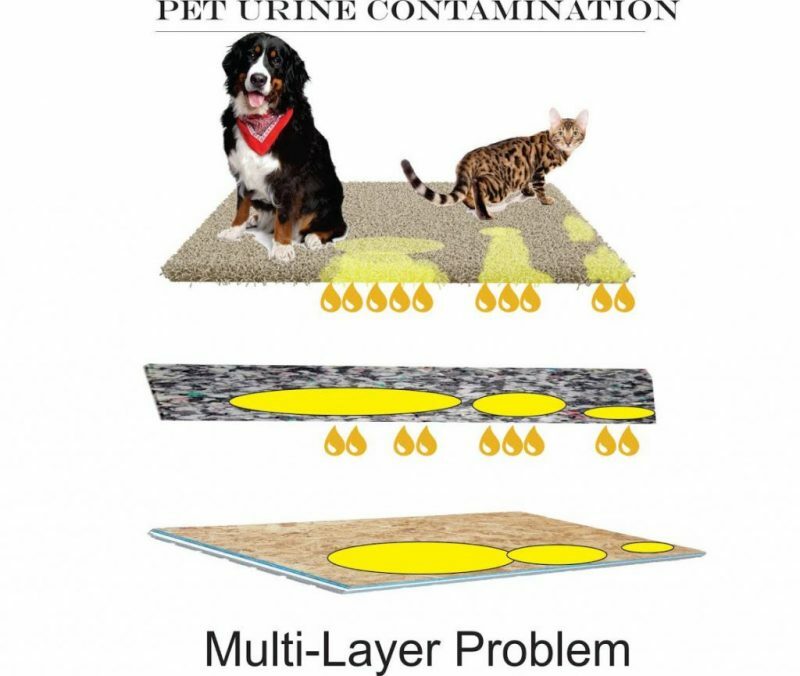 Subsurface treatments are more common for moderate pet urine contamination like the video above shows. When there are a few more pet spots from being left unattended too long or during puppy training or correcting a behavioral issue with a larger volume of urine that has soaked thru the backing to the pad. The extensive Restore process is needed in more severe situations. Let’s face it, our pets become a family member and sometimes due to a pets health issues with aging, we decide we can just deal with the carpet later. In Rental properties, we often deal with situations from neglect – Whatever the case, the carpeting must be disengaged to examine the condition (sometimes replacement is needed) padding removed, subfloor treated and sealed, tac strip replaced, carpet re-installed. In moderate to extreme situations, this is typically the only way to eliminate odors a property.